This is a neat program that many shoppers do not know about because it is by invitation only. The program was launched in 2007 in an effort to get customers to write top-quality product reviews that were unbiased and most importantly, reviews that shoppers could trust. In return, Vine Voice reviewers develop followers and although they are not paid, they do receive free products to review. There is no way to join Vine Voice because it is by invitation only and based on various criteria, including writing skills, and how many Amazon shoppers found the reviewers past reviews helpful. What I like best about the program (other than the free products) is that the Vine Voice reviewers are under no pressure to write only good reviews and are in fact encouraged to truthful reviews. 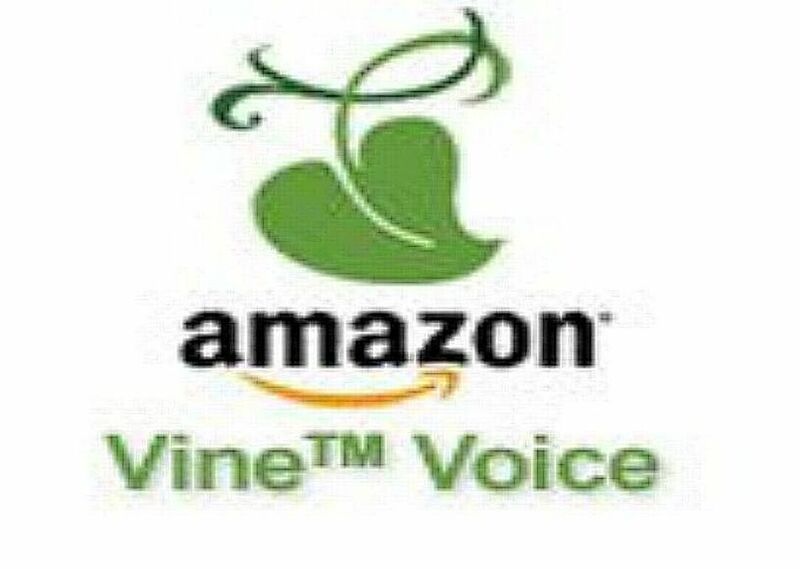 If you shop a lot on Amazon.com, be sure to write several useful reviews then start watching you email box for an invitation to join Vine Voices. Remember to review the products honestly and take pictures. This will help you build your own following which ​will result in invitations to sample products for free or at discounted prices. Make an Offer is a feature that is available for Sports Collectibles, Entertainment Collectibles, Collectible Coins, Fine Art, Historical & Political Memorabilia and more. This feature lets you make an offer to buy an item for less than the current price from participating sellers. When you submit an offer to a seller to purchase an item for less than the current price, Amazon will send the seller an e-mail with your offer and provide a copy of the message to you. Sellers will respond through email within 72 hours after an offer is submitted. They may choose to lower the price of the item to match your offer, reject your offer, or negotiate an alternative price with you. If you and the seller have agreed upon a price, and you would like to purchase the item, click the link in the email to add the item to your cart. The steps to place an order are the same as placing any other order on Amazon.com. Just make sure you've verified that the price in your shopping cart is the agreed upon amount before placing your order. Amazon's AutoRip was first introduced in January 2013. The way it works is that when you complete a qualifying purchase of a physical AutoRip album (including CDs, vinyl, and other formats), a free MP3 versin of that album is added to your music library. Sign into Amazon using the same username and password you use to sign in to Amazon Music. If you don't have an Amazon Music account, you can create an account for free after you purchase your AutoRip album. AutoRip is available to U.S. customers only. Find eligible albums, which appear with an AutoRip logo on the album product page. Place the album you want to purchase in your cart and checkout. Normally, this happens right away, but if you purchase an AutoRip album as a pre-order, the MP3 version of the album is added to your music library on its release date. Complete This Album is a nice little money saver for shoppers purchasing digital music from Amazon.com. How it works is, if you've previously purchased one or more songs on an album from the Digital Music Store, you may have the option to buy the rest of the songs at an adjusted price. You can select the "Buy Remaining Songs" button on an eligible album's detail page if you previously purchased individual songs on that album from the Amazon Digital Music Store. Amazon will automatically reduce the price of the album by the amount you paid for the songs you already purchased. The adjusted price displays on the detail page together with the number of remaining songs you'll receive with your order. The "Buy Remaining Songs" option is only available for the exact album you previously purchased songs from. You won't see it for other albums that also include the songs, or for music that you didn't purchase directly from the Digital Music Store.